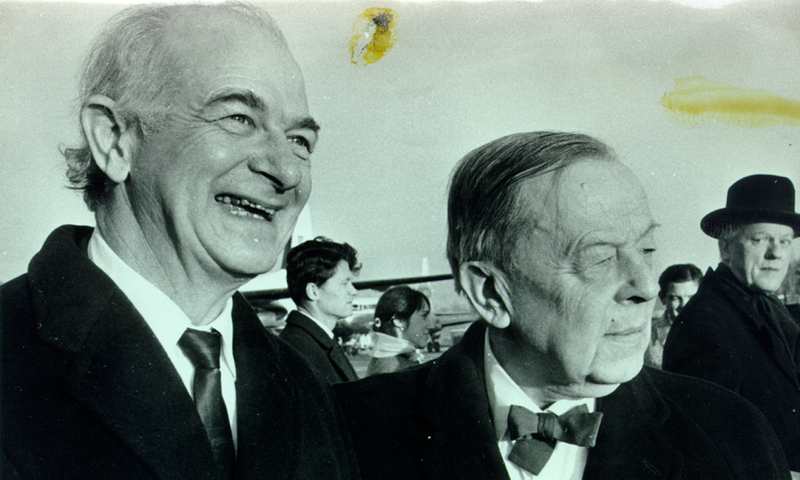 Linus Pauling in Hiroshima, Japan, August 6, 1959. -Linus Pauling, letter to Gunnar Jahn, September 4, 1959. Today marks the fiftieth anniversary of the Hiroshima Appeal, written by a group of delegates, headed by Linus Pauling, in attendance at the Fifth World Conference Against Atomic and Hydrogen Bombs, held in Hiroshima, Japan. 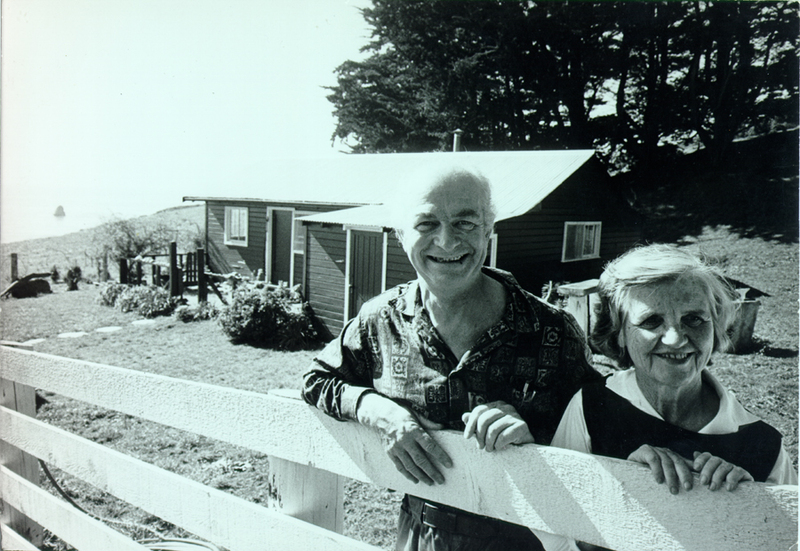 Linus and Ava Helen Pauling maintained a long and sympathetic relationship with the Japan Council Against Atomic and Hydrogen Bombs, the sponsoring organization of the World Conferences (dozens have been held), and their participation in the Fifth World Conference came at a time when their peace activism was at its greatest intensity. The Paulings arrived in Japan in the midst of an incredibly-heavy travel schedule. They had started their summer with a two-week scientific trip to England and a nine-lecture No More War! tour through West Germany. Following that came their visit with Albert Schweitzer in Lambaréné, French Equatorial Africa (present-day Gabon), after which they returned to Europe for the Triennial World Congress of the Women’s International League for Peace and Freedom. 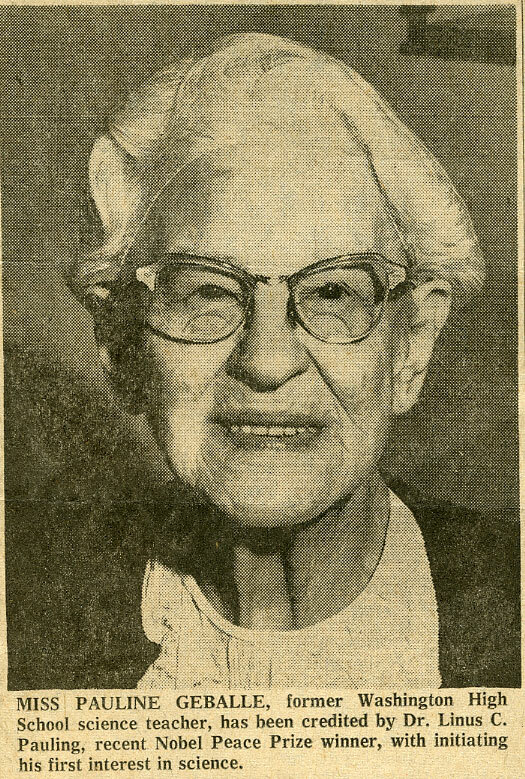 In early August they jetted to Japan, then returned home for a couple months – long enough for Pauling to deliver the 1959 Messenger Lectures series at Cornell University – before heading down under to participate in the two-week Australia and New Zealand Congress for International Cooperation and Disarmament. Albert Schweitzer and Linus Pauling at the Schweitzer compound, Lambéréne, Gabon. 1959. This emphasis on international agreements to control the development of nuclear weapons programs, as well as specific support for the three-nations nuclear testing treaty being hammered out in Geneva, form the heart of the Appeal. The Hiroshima Appeal, adopted August 6, 1959. 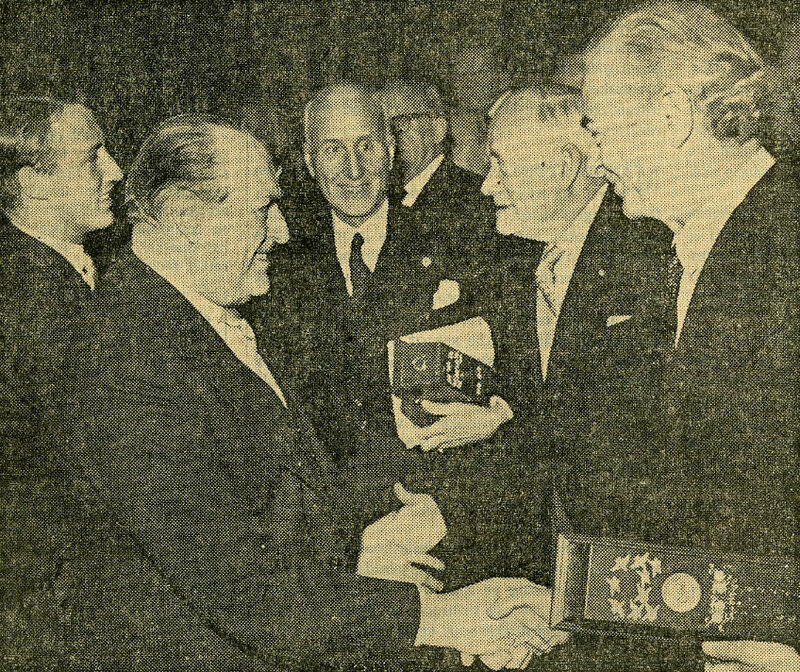 Given that the conference took place in 1959, it should come as no surprise that the gathering was plagued by suspicions of communist activity. 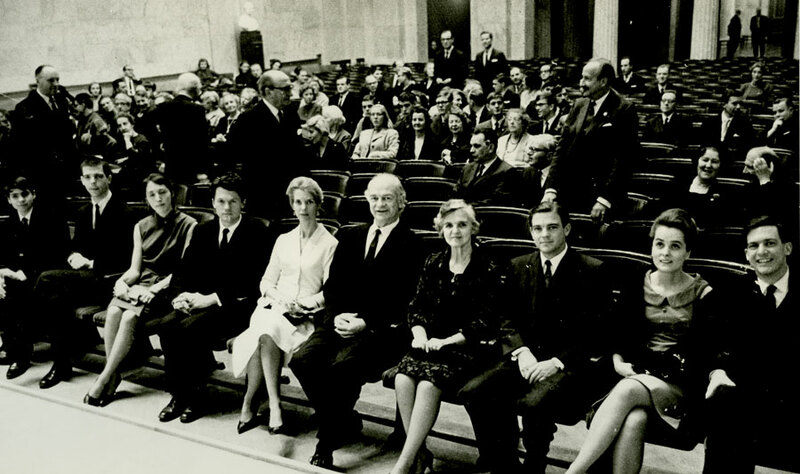 Indeed, four delegates to the event – Wayland Young and Arthur Goss of Britain, Rolf Schroers and Carola Stern of West Germany – walked out in protest of what they felt was heavy communist infiltration. In particular, the boycotters felt that the conference was failing to condemn any nuclear ambitions that may have been emerging in China, a charge that Pauling (who did favor the admission of China to the United Nations) flatly denied. 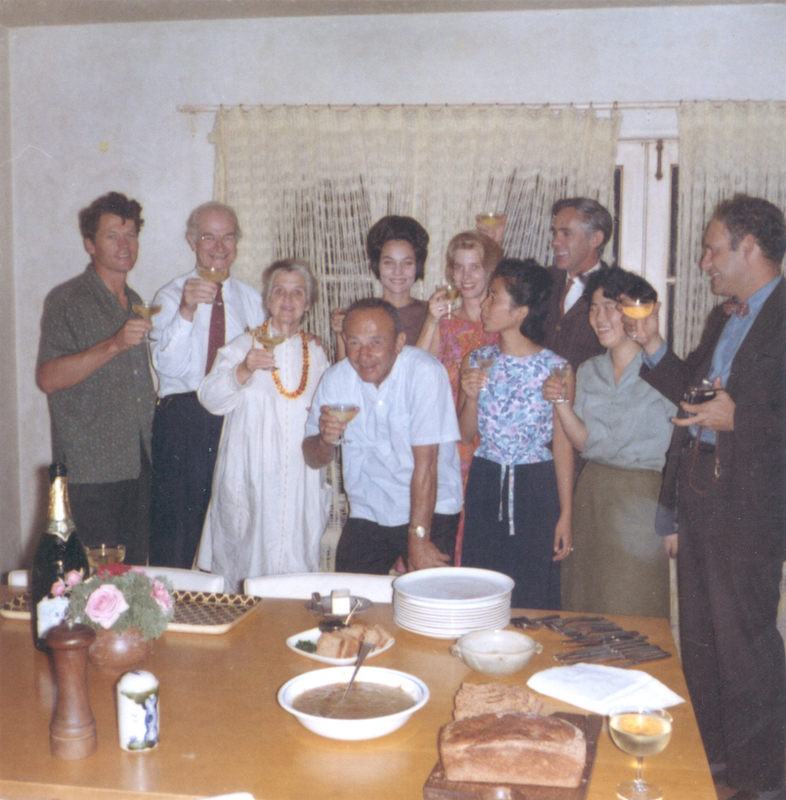 The Hiroshima Appeal is just one of hundreds that Linus and Ava Helen Pauling contributed to in some way. In hindsight, it is difficult to judge the real-world impact of these types of documents. 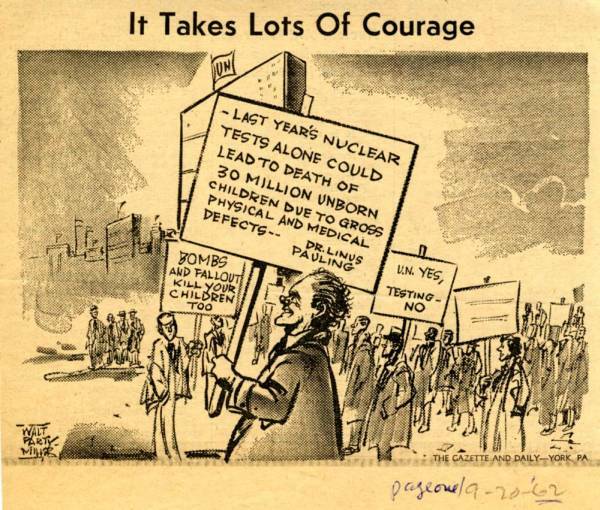 For example, what became of the issues specific to the Hiroshima Appeal? 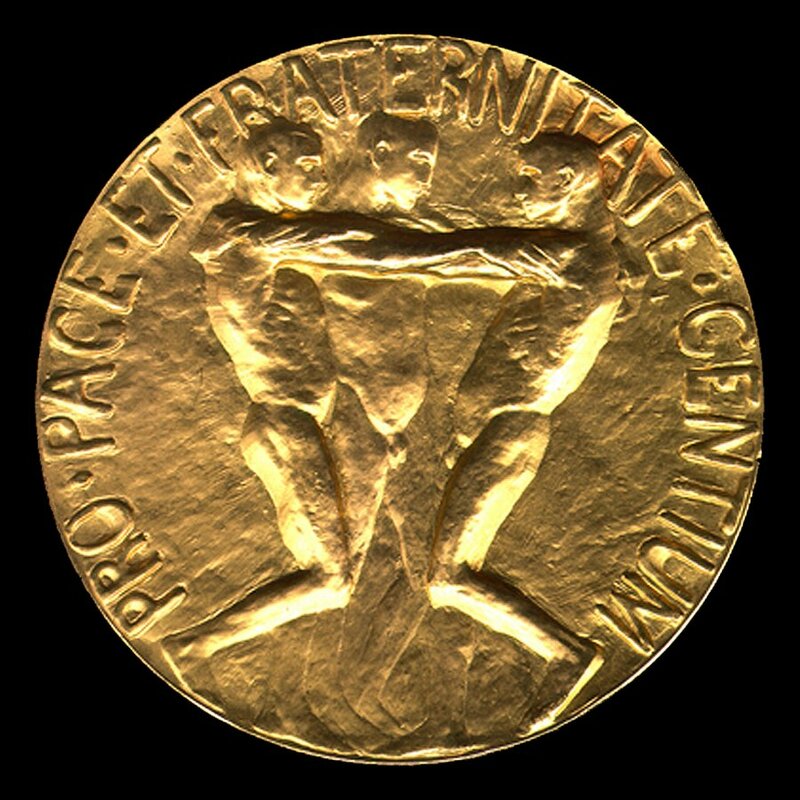 On the one hand, the Geneva talks, propelled somewhat by the Paulings’ famous bomb-test petition, did lead to a limited test ban treaty in 1963. On the other hand, re-unified Germany shares nuclear weapons within the NATO alliance and Japan, though still officially non-nuclear, is considered by many to be a de facto nuclear state, owing to its well-developed material and technological infrastructure. 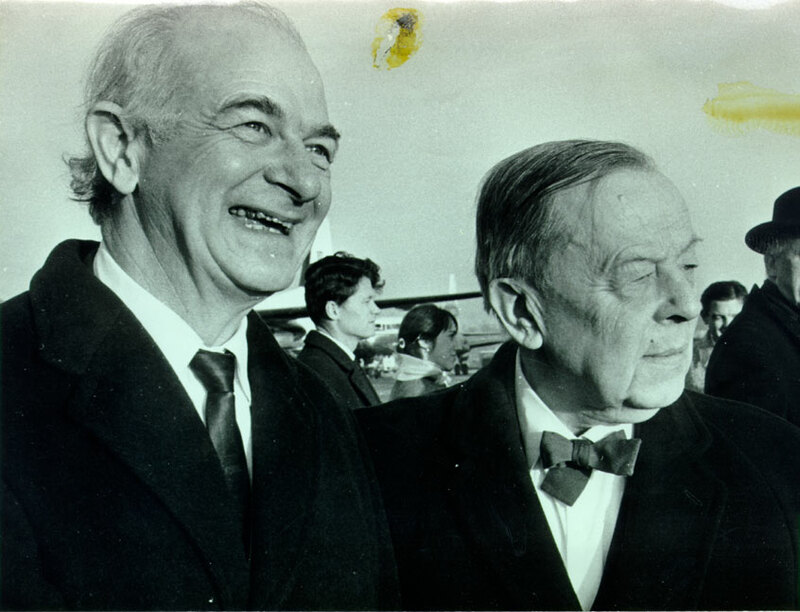 Learn more about the Hiroshima Appeal and the Paulings’ legacy of peace work at the website Linus Pauling and the International Peace Movement: A Documentary History, available on the Linus Pauling Online portal. 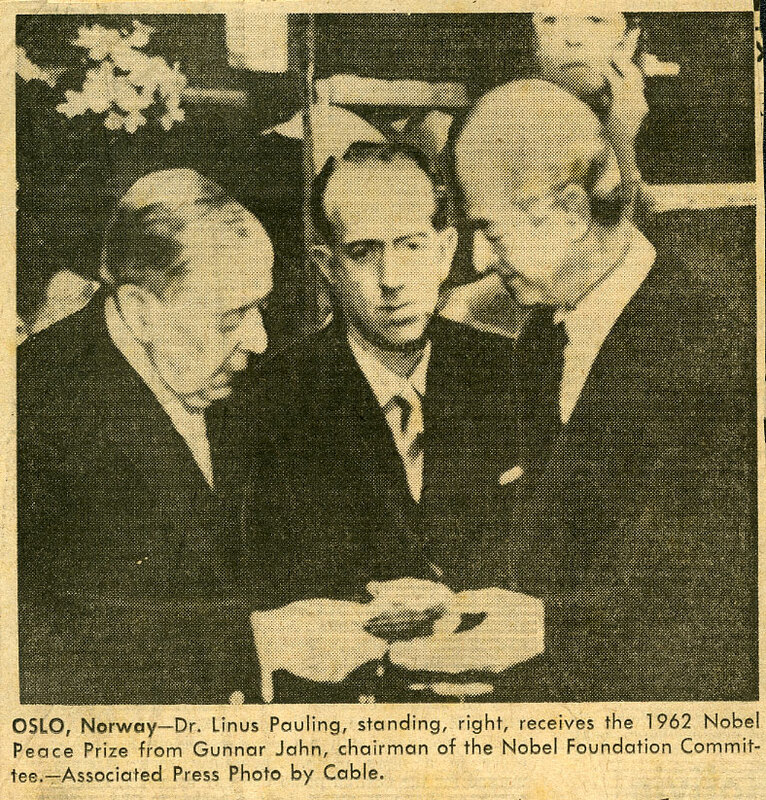 Pauling’s Contacts with Martin Luther King, Jr.
Linus Pauling is recognized as one of the greatest peace activists of the 20th century. 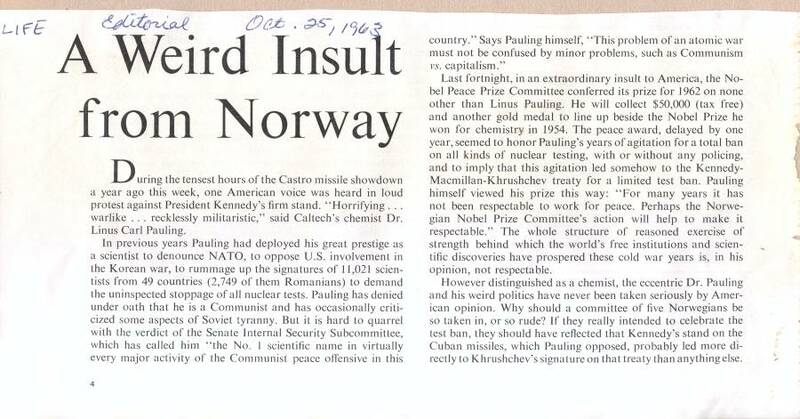 From the end of World War II until his death in 1994, Pauling was a central figure in the fight for nuclear disarmament and a great proponent of human rights. Though his primary focus was international peace and weapons reduction, he was a strong supporter of the civil rights and women’s liberation movements. Unsurprisingly, his political activities brought him in close contact with some of history’s greatest activists. In honor of today’s Martin Luther King, Jr. birthday anniversary, the Pauling Blog would like to discuss Pauling’s connection with King in the struggle for peace. Pauling and King first met in 1960 while King was in Pasadena lecturing on racial equality. By the late 1950s, King had firmly established himself as a civil rights leader in the African American community through his organization of the 1955 Montgomery Bus Boycott and the 1957 founding of the Southern Christian Leadership Conference. Pauling had witnessed King’s work in the southern U.S., and was much impressed with the energetic young man. Despite Pauling’s personal rejection of religion, a core value for King, the two men developed a mutual respect for one another, working in the parallel fields of civil rights and international peace, and often intersected at moments critical to the peace movement. 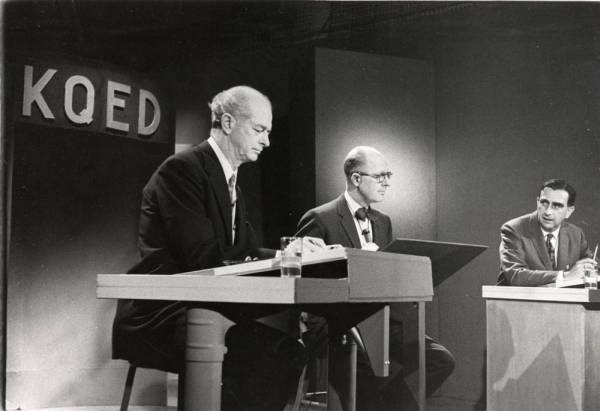 In late 1960, Pauling contacted King, requesting his support for a conference opposing the distribution of nuclear arms to the United States’ NATO allies. King responded promptly, emphasizing his belief in Pauling’s work. He noted that he could not attend the conference himself, but wrote “Always know, however, that you have my absolute support”. 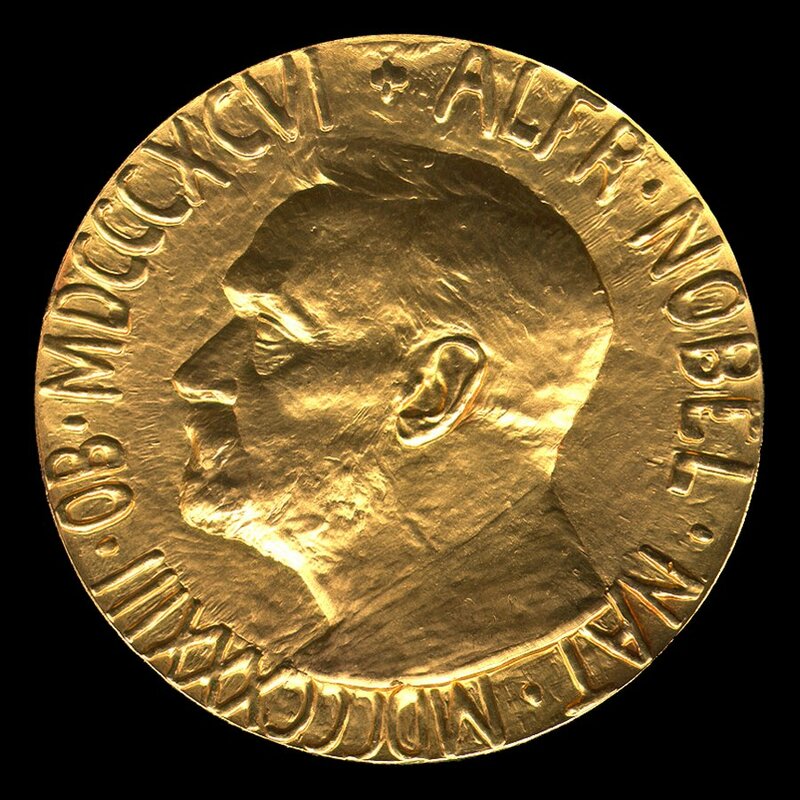 This award, like many others that you have received, is indicative of the great respect and admiration that men of good will have for you for your brilliant and untiring efforts to make world peace a reality. I can think of no one who more justly deserves such significant honors. Your work and the use of your brilliant mind for such creative ends will stand out as one of the significant epics of the twentieth century. Your deep humanitarian concern, genuine good will, and your unswerving devotion to the cause of peace and justice will remain an inspiration to generations yet unborn. The two men, though not close friends, were characterized by a number of striking similarities that no doubt provoked a certain kinship between them. Both men were academics, with Pauling having taken a doctorate in chemistry from Caltech and King a doctorate in Philosophy from Boston University. Both were well-read, highly-educated and known for their powerful public speeches. And interestingly, neither Pauling nor King ever graduated from high school, despite being bright and capable students. Likewise, both men fought against, and were persecuted by, the U.S. government and the mainstream American press. Throughout their respective careers, both men were dogged by accusations of Communism. Pauling was directly accused of Communist activity, while King’s advisers, Stanley Levison and Hunter Pitts O’Dell, were linked to the Communist party through House Un-American Activities Committee investigations and FBI informants. Neither man gave into the popular pressure, however, a shared stubborn resistance that partly explains their historical fame as activists. 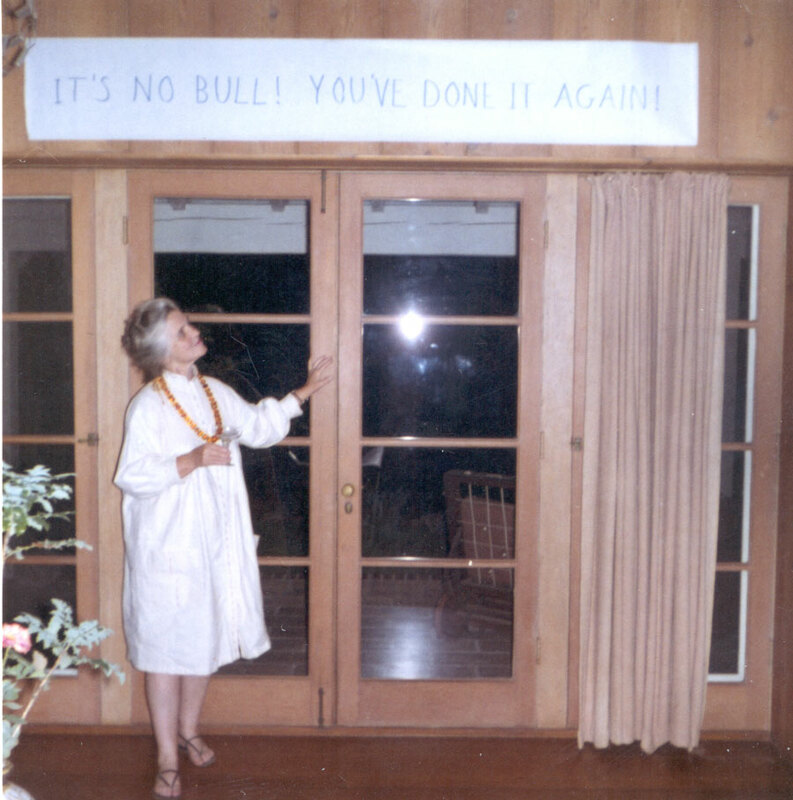 Linus Pauling was not the only member of the Pauling family engaged in King’s work. His oldest son, Linus, Jr., was also much impressed by the civil rights movement. On March 25, 1965, Linus, Jr. joined other activists in a four day march from Selma, Alabama, to the state’s capital of Montgomery. 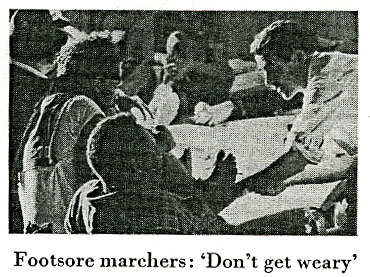 Linus, Jr., a licensed physician, provided medical care to other marchers along the way, and was even pictured in a Newsweek article chronicling the event. 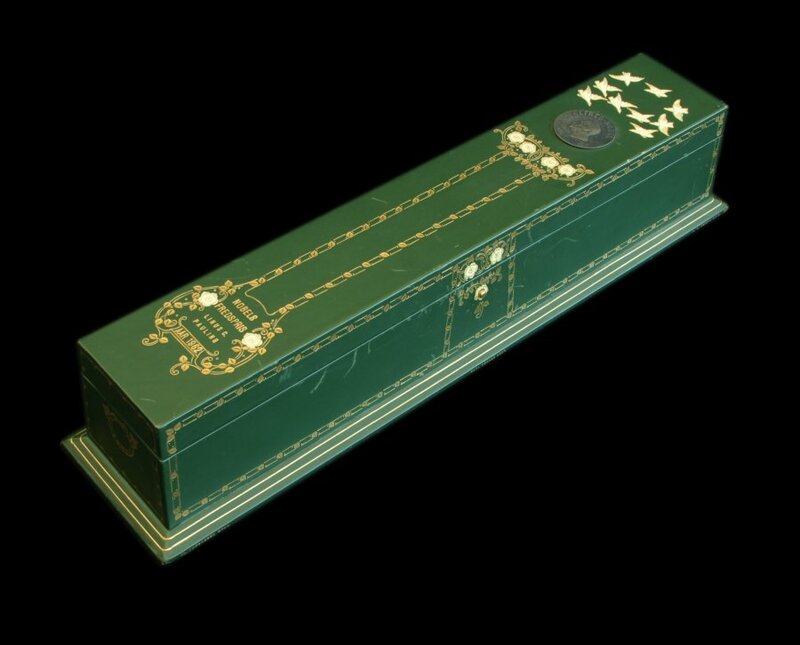 It goes without saying that the Rev. Dr. Martin Luther King, Jr. has had a profound effect on the social, cultural and political landscape of the modern United States. His words and actions have served as a catalyst for some of the largest social changes that have occurred in the last fifty years, many of which are still, of course, in progress. Linus Pauling was proud to have been a part of these changes, and to have served to better the lives of those around him. “Notice of Candidacy for the Electoral College.” 1964. Note from Linus Pauling to Martin Luther King, Jr. March 18, 1965. Letter from Linus Pauling to Martin Luther King, Jr. June 21, 1965. 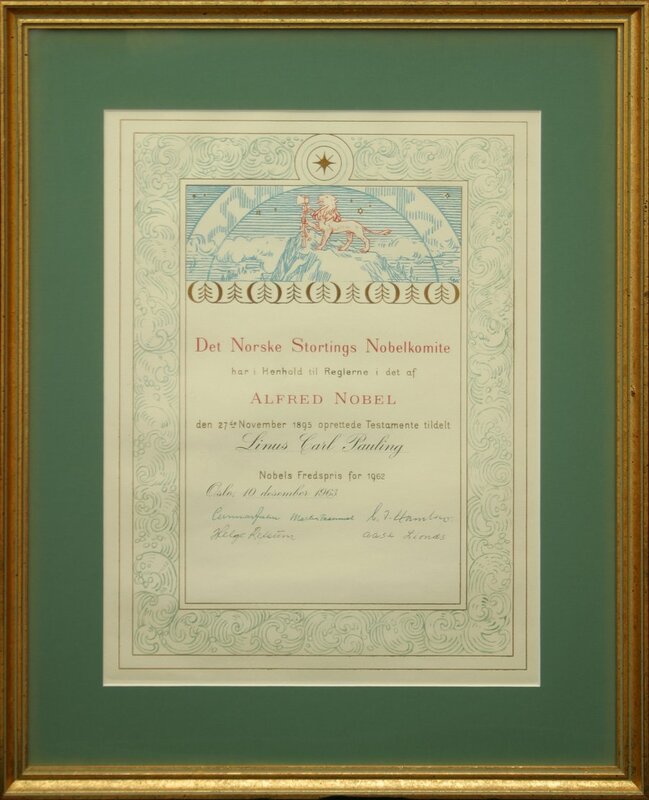 “An Appeal by Recipients of the Nobel Peace Prize.” 1965. “Note to Self.” May 2, 1967.